Paul Celan, whose poetry is an attempt to come into terms with the reflexes of political inhumanity and bestialities of totalitarian regimes of his time, is considered one of the most challenging and demanding, but at the same time most important poets that ever appeared on the literary map of post-World War Europe. 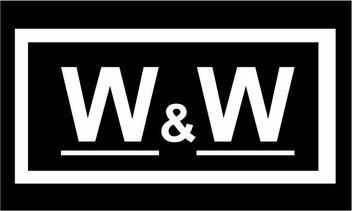 Born to a German-speaking Jew family in Czernowitz, Bukovina that was at that time part of Romania, that is, earlier a part of the Austro-Hungarian Empire and today belongs to present-day Ukrain. The inaccessibleness and inconvenience of his poetry are rooted not only in his deliberate thematic fogginess and hermetically personal vocabulary, but they were resulted also from his wayward handling with language and its syntax. German language that was the essential tool of his creative expression was also the language of those - the Nazis - who had killed his mother. Furthermore, this language was so much used “to justify political falsehood” and “massive distortions of history” so much poisoned with brutal political ideologies that its words ceased to give their full yield of meaning. Celan is largely remembered by his masterpiece; Todesfuge (Death Fugue), the “finest single lament for the Jewish genocide”, one of his much anthologized poems. Later, he went beyond the experience of Holocaust and enfolded other subjects. His fresh imagery, personal symbols, recurrent references to esoteric Judaism, his anguish and agonised portrayal of dark times that he had to o through and, above all, his existential meaninglessness, ennui and profound sense of emptiness has a lasting appeal. 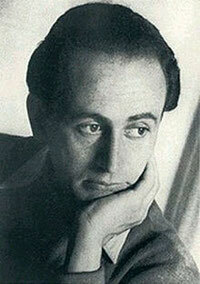 Paul Celan died in Paris by throwing himself and thereby drowning the in river Seine.